Loaded Carrot Cake. This is, hands down, the best carrot cake you will ever taste and you don’t need to be a master baker to pull it off. It has the perfect blend of spices, it’s super moist, not overly sweet, loaded with lots of goodies which gives it an amazing texture. If you haven’t been around any bakery’s lately you might be surprised by the prices, especially for carrot cake. It’s outrageous! I couldn’t believe my eyes when I saw how much they were charging, you almost have to mortgage your house to buy one, it’s ridiculous, especially since it doesn’t cost that much to make. I guess it’s the bakery’s way of cashing in on all the people who don’t know that making carrot cake is pretty simple. I’ve been making this carrot cake since I was first married, I can’t even remember where I got the recipe, I just remember making it, for the first time, as a birthday cake. I knew that my hubby liked carrot cake, but this recipe made him love it, and I’ve been putting candles on it every year since. Now, this is hush, hush, so please don’t tell, I wouldn’t want to lose my edge. Whenever I need to soften the hubby up for bad news or I need to persuade him to do something, I make this carrot cake. It’s my secret weapon and I only use it in dire situations, like the time I had to break the news that his truck was stolen. The situation was pretty bad but thanks to this carrot cake recipe the reaction was pretty calm. *You can also make a 2-layer cake, just keep in mind that the baking time will increase slightly. Step 2: In a large bowl, using your favorite electric mixer, mix together flour, sugar, baking soda, baking powder, salt, cinnamon, ginger and nutmeg, mix until well combined. On low speed, add the oil, eggs and vanilla, as needed, scrape the sides of the bowl with a rubber spatula. Turn the speed of the mixer up to medium and continue mixing for 1-2 minutes. Step 3: Fold the carrots, pineapple, coconut, raisins and walnuts into the batter until it is completely combined. *Give your knuckles a break and use the grater attachment on your food processor. Divide the batter evenly between the prepared pans. Smooth the top of the batter with the rubber spatula. Step 4: Place the pans in the lower third of the oven. Bake until you can insert a toothpick in the center of the cake and it comes out clean, approximately 25-30 minutes. Remove the pans from oven and place on a cooling rack; let them cool 10 minutes before removing the cake from the pans. To remove the cake from the pan, run a thin spatula around the edge to loosen. Place the cake back on the cooling rack and let it cool completely before frosting. Step 5: Prepare your favorite frosting, like the ultimate cream cheese buttercream frosting, be sure to make enough to cover all of the layers. 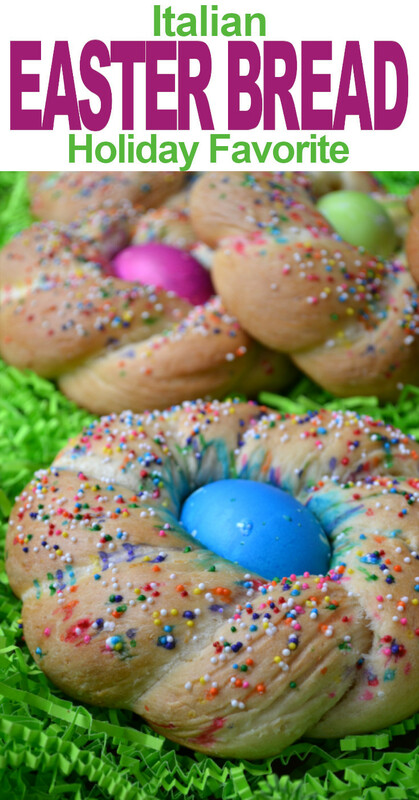 You’ll need about 1 cup of frosting for each layer and another 2-3 cups for the sides and the top. *Cream cheese frosting is the standard for carrot cake, but if you want to try something different, but equally as delicious, this coconut buttercream frosting will do the trick. Step 6: Decorate with crushed walnuts and candied carrots. Loaded Carrot Cake. This is, hands down, the best carrot cake you will ever taste and you don't need to be a master baker to pull it off. It has the perfect blend of spices, it's super moist, not overly sweet, and it has amazing texture. Preheat oven to 350°F. Grease and flour three 8-inch round cake pans. In a large bowl, using your mixer on low speed, combine the flour, sugar, baking soda, baking powder, salt, and spices, mix until well combined. On low speed, add the oil, eggs and vanilla, scraping the bowl as needed. 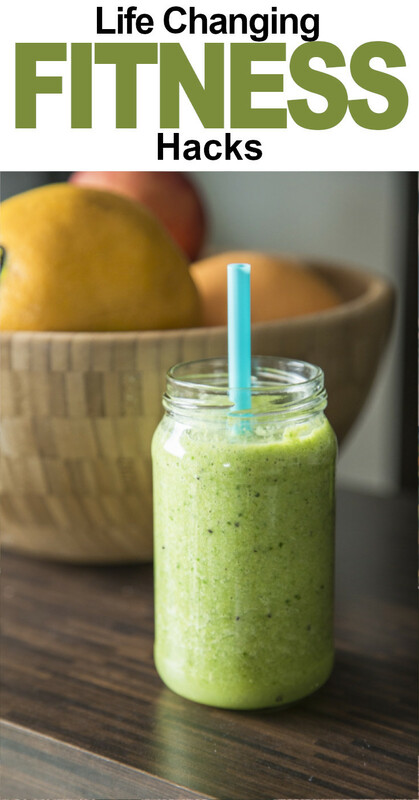 Increase to medium speed and continue mixing for 1-2 minutes. Fold the carrots, pineapple, coconut, raisins and walnuts into the batter , folding until completely combined. Divide batter evenly between the prepared pans. Smooth the top with the rubber spatula. Place the pans in the lower third of the oven. Bake for 25-30 minutes or until you can insert a toothpick and it comes out clean. Cool pans on wire rack for 10 minutes before removing the cake from the pan. Let the cake cool completely before frosting. 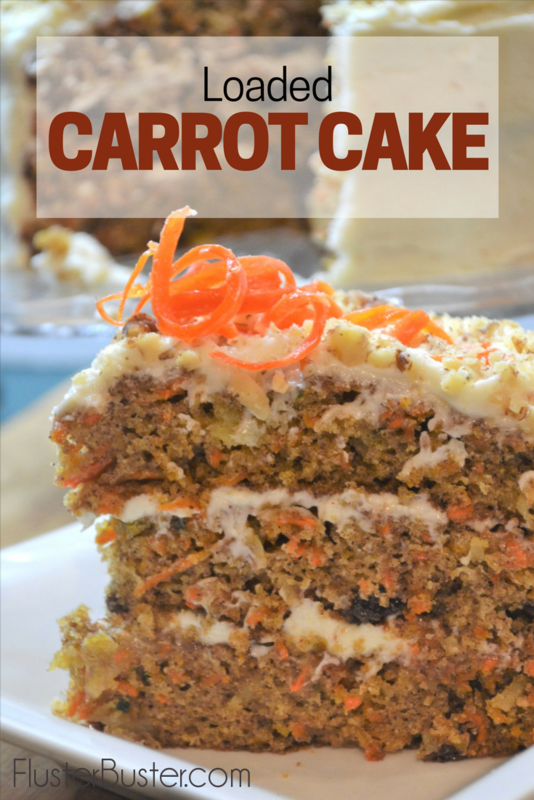 This is one of those recipes that people will compare all other carrot cake to. It is truly the best, give it a try, I know you’ll agree and if you decide to share I bet you’ll hear the word “best” to describe it. I’ve had people offer me money, lots of it, if I would just make them one, that right there tells you how amazing it is. 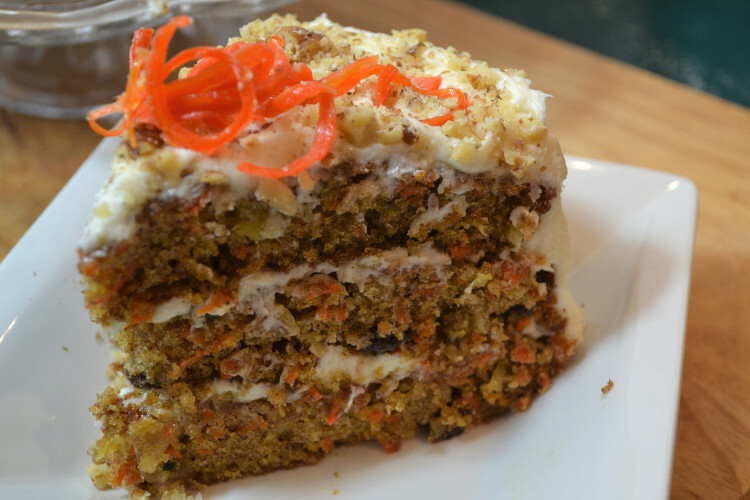 Do you remember the best carrot cake you’ve ever had? Who made it? 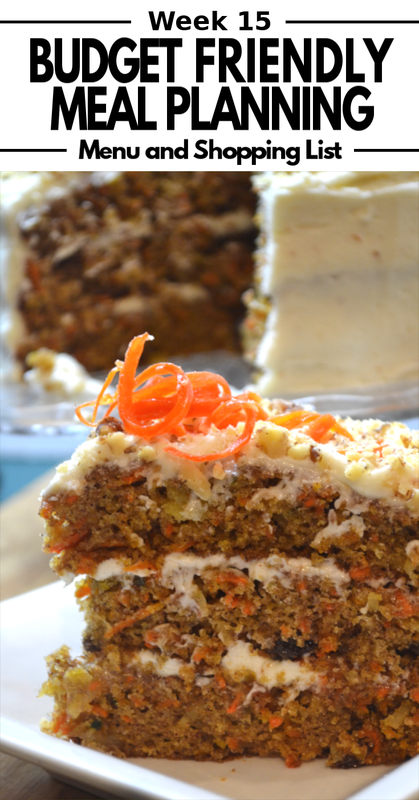 We like carrot cake around here too but this one is our favorite because of how moist it is and all the amazing flavors. Thanks for sharing on #OMHGWW this week, Tweeted-Pinned!!! I know what you mean, luckily I have 3 boys who gobble it up so quickly that I never get a second piece. 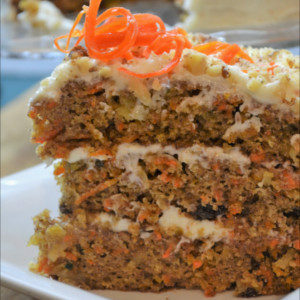 Thank you so much for sharing your awesome Carrot Cake recipe with all of us at Weekend Potluck! We hope to see you again this Friday, Robin! Have a great week! Your Carrot Cake looks amazing! 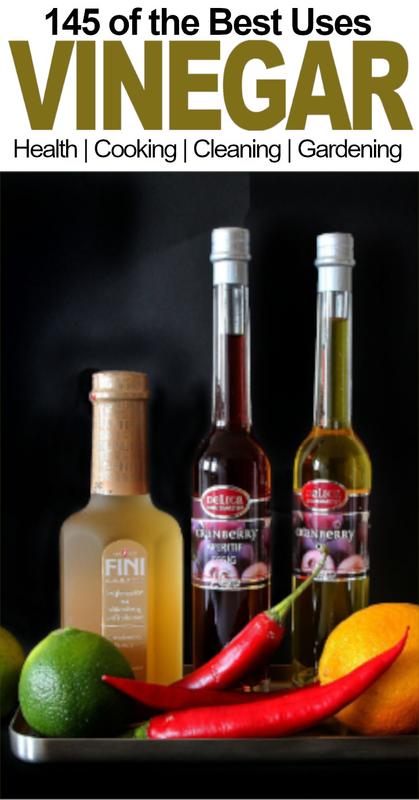 Hope you are having a fantastic week and thanks so much for sharing with us at Full Plate Thursday. We will look forward to seeing you again real soon! 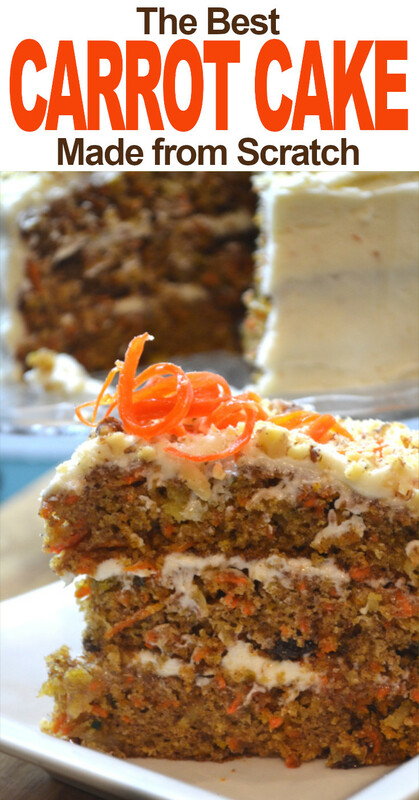 Karren, thank you so much for featuring my carrot cake! Have a great week.